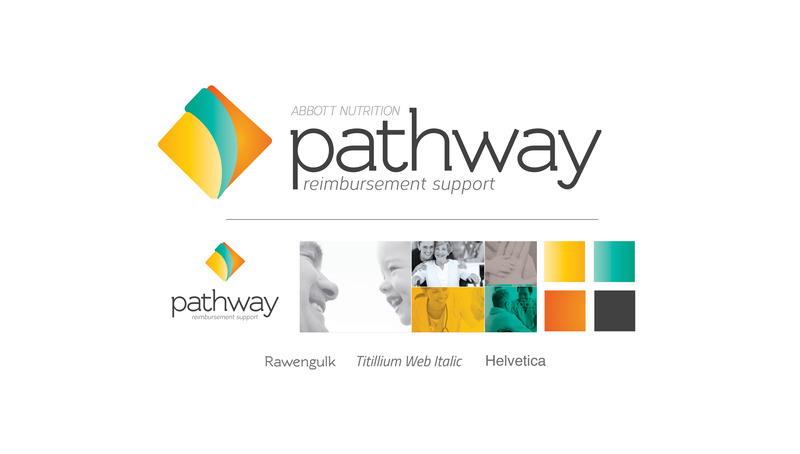 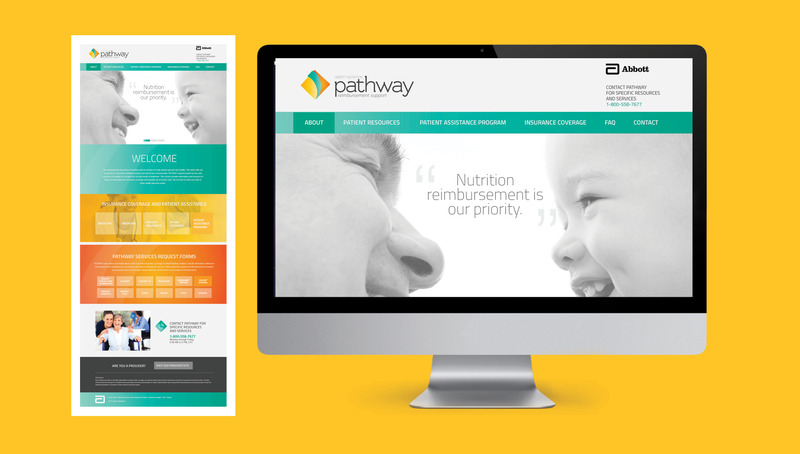 In order to build greater engagement amongst new and existing audiences, Abbott Nutrition approached Origo to re-launch PATHWAY, its Reimbursement Services program for nutrition products. 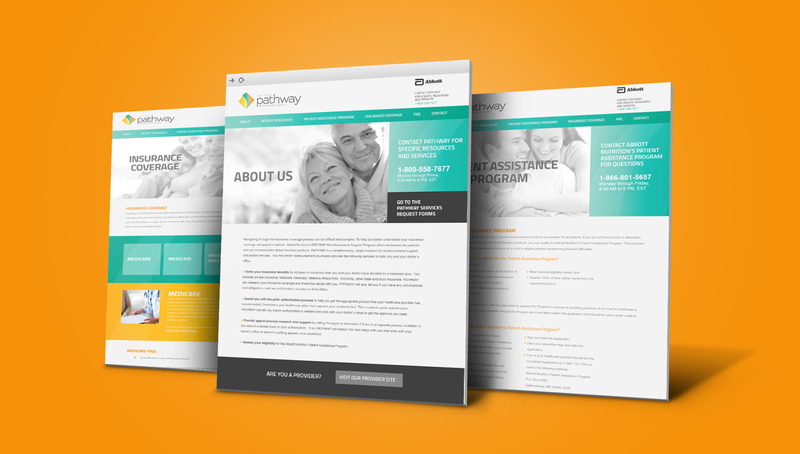 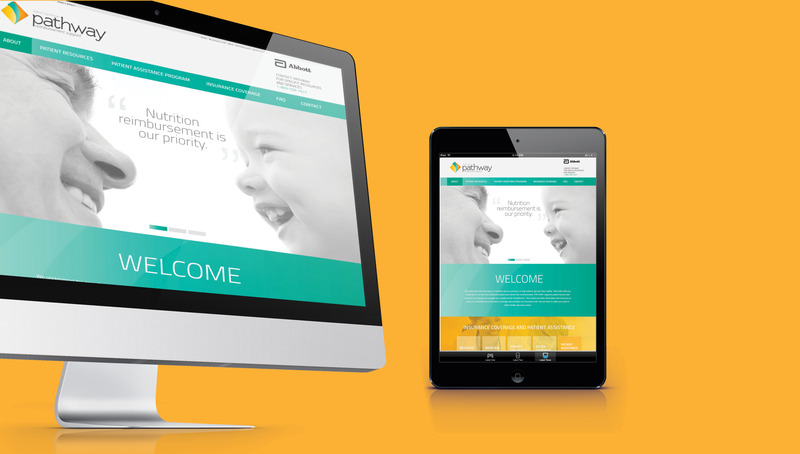 To do so, Origo created a brand strategy that connected with both patients and healthcare professionals, generating a welcoming and accessible experience by highlighting the ease and value of the reimbursement program through a new visual approach and brand essence. 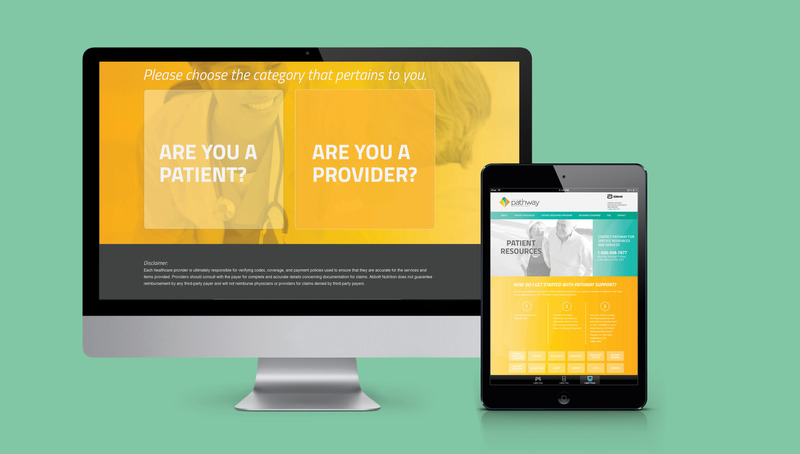 Origo also designed and developed a new website to easily guide customers through the different features and offerings of the program, taking them through the steps necessary to achieve optimal reimbursement for their leading nutritional products.